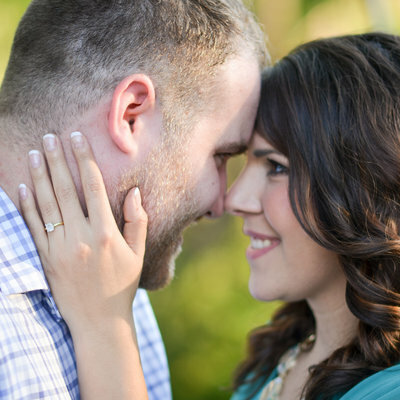 We love a great love story, and we’re ready to help tell yours! 1. I was born and raised in Houston. 2. I also graduated from Texas A&M University. 3. I believe that coffee is just one of the many ways God shows His love for us. 4. In my opinion, it doesn't get much better than good Mexican food. 5. I love people, and I love knowing their stories. 1. I moved to the Houston area in 1990. 2. I graduated from Texas A&M University. 3. I could eat pizza every day. 4. My hobbies (other than photography) are music, and disc golf. 5. I enjoy meeting people and getting to hear about what motivates and drives them. Mallory is struggling in England. 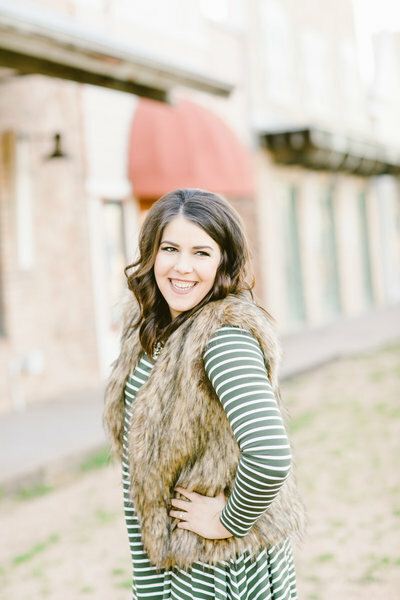 A Texan at heart, she just can’t seem to adjust to life abroad, far from her family, with Bryan working while she stays home. August 2013, a sunny summer in Houston. Mallory is moving out of her parents’ home and looking to furnish her first apartment. Bryan is moving across the pond and looking to sell everything. Enter: the office bulletin board where Bryan has posted ads for his furniture. As fate would have it, Bryan works in the same office as Mallory’s father. Her father notices Bryan is selling a table and chairs; Mallory happens to be in the market for those very items. So, he tells his daughter to give Bryan a call. That same evening, Mallory—and her parents—go to Bryan’s apartment to see the dining set. The four of them make pleasant small talk. Mallory buys the table and arranges a time to pick it up. Does she want to grab coffee? 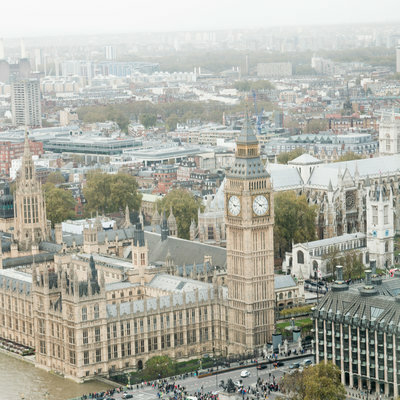 Mallory does want to grab coffee—but not as a date; she knows he’s moving to London and probably just wants to have a friendly, reassuring chat. The night before his departure, they meet at a coffee shop and talk for hours. It’s a lovely evening, but they both walk away assuming they’ll never see each other again. Four months pass. Mallory doesn’t hear from Bryan. Then, suddenly, it’s Christmastime and he is home. He calls to see if she wants to hang out. 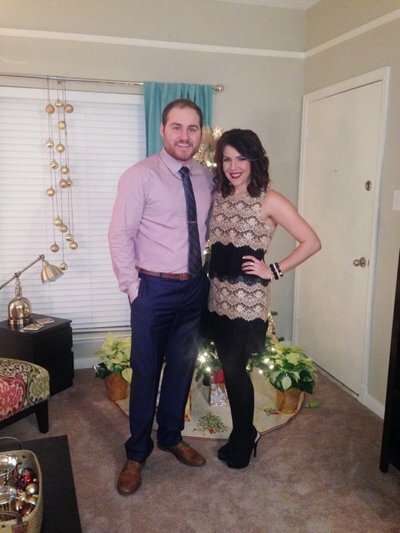 While having dinner one night, he invites her to be his “plus one” at the company Christmas party. Mallory is delighted! The party is one of those magical nights you never want to end, full of laughing, dancing, singing, talking.... By the end, she has a major crush. The chemistry is mutual, but what does it matter? With Bryan still living in the UK for at least nine more months, they’re better off as friends. 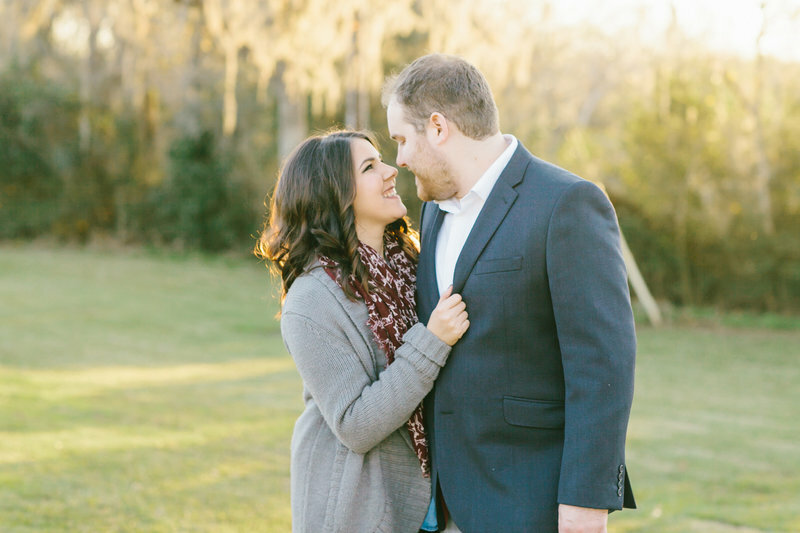 For the next five months, Bryan and Mallory talk on the phone once or twice a week. There is a particular intimacy to long-distance friendship—one that can inspire strong, deep feelings—and neither of them are immune. They talk about anything and everything. May 2014. Bryan comes home for another visit and immediately makes plans with Mallory. The moment Bryan walks into Mallory’s apartment, for him, it’s settled. He is officially in love. As he drives home, he calls to ask her a question. Mallory and Bryan “date” long-distance for the next four months. Mallory can clearly see that Bryan is the answer to her prayers for her future husband. He feels the same way about her. The more they get to know each other, the further in love they fall. Then Bryan’s contract in England gets extended by another year. September 2014. 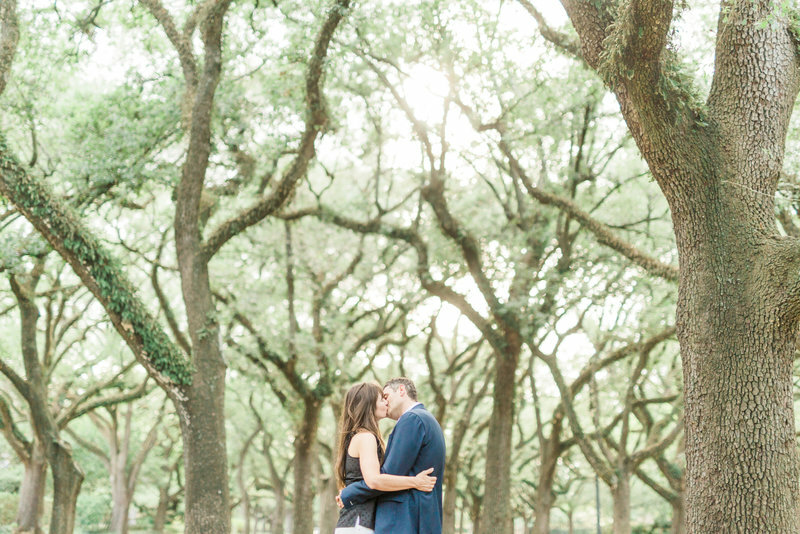 It’s been a little more than a year since their first meeting, and Bryan is back in Houston to renew his work visa. Though neither of them expect it, their happy reunion results in a serious discussion about tying the knot. 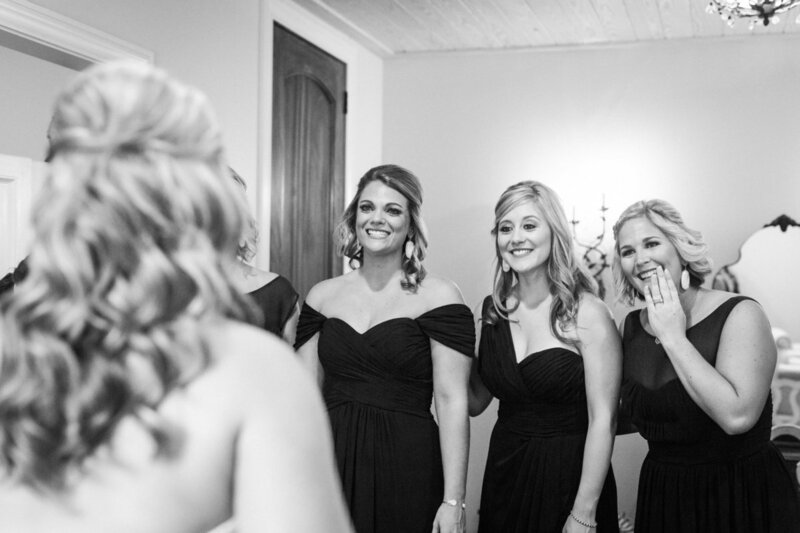 January 31, 2015—Mallory and Bryan’s wedding day is charmed. All their friends and family are there— including Mallory’s father, who has just been declared healthy after battling lung cancer. Their photographers capture the day flawlessly. They have never felt so loved. Just like that, the day is over, and Mallory and Bryan are on a plane, headed to the UK and the first home they will share together. And now, here we are, back in Flat 18, the newlyweds’ first apartment. Mallory, finding the transition harder than she expected. Bryan, loving husband that he is, wants to help. He knows she loves the photos he’s been taking in Europe, so he gives her his camera and teaches her how to use it. Mallory practices in their flat, taking pictures of anything and everything around her. Bryan sees her passion and the potential for more. 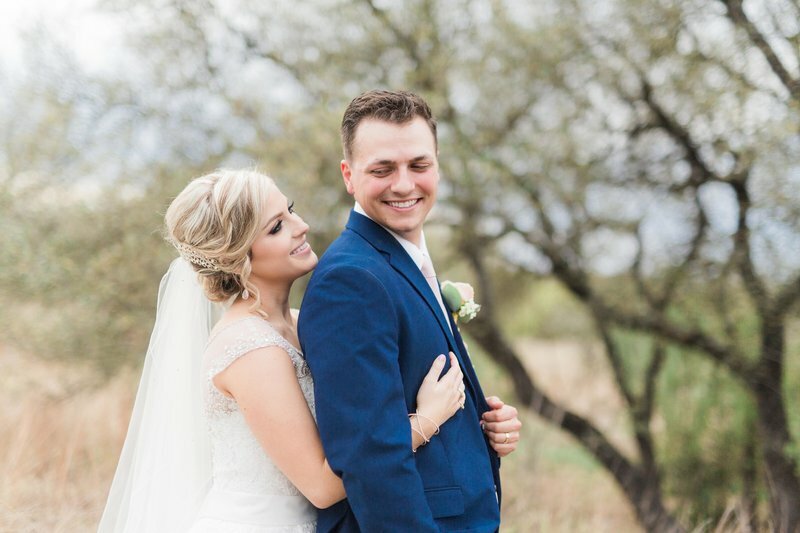 He dreams of working together as professional photographers—like the ones that so perfectly captured their wedding day. 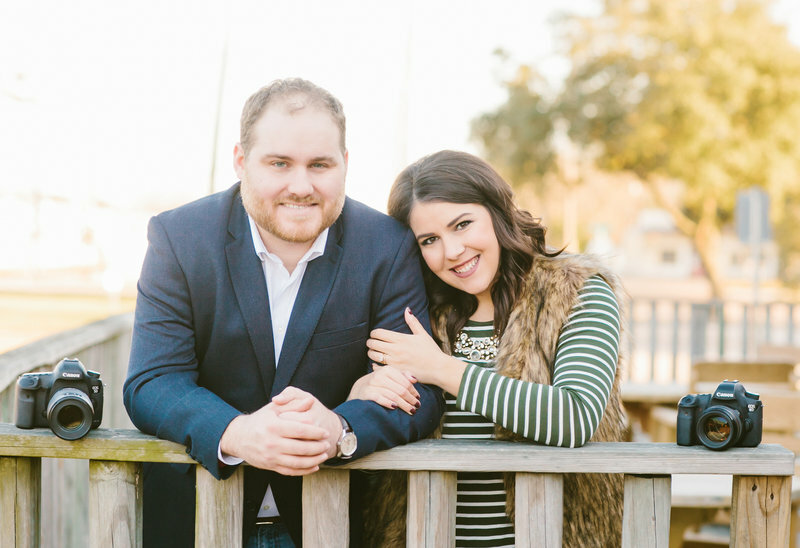 After six months in England, Bryan and Mallory move back to Houston. Center stage in their new home: the table and chairs that brought them together. 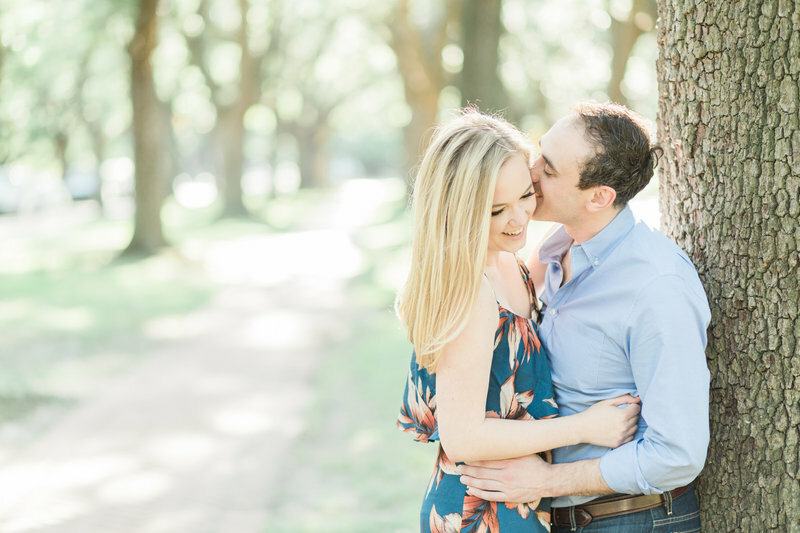 Within a week of returning to the U.S., they have their very first shoot: engagement photos for Mallory’s brother and his fiancé. After sharing the photos on social media, they are shocked by the number of inquiries they receive. They look at each other. And this time, they know.... They take another leap of faith. 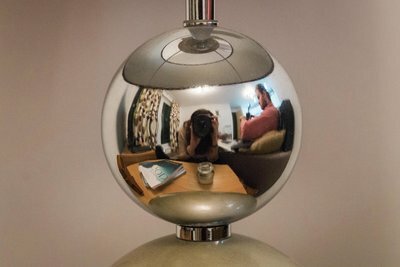 Welcome to Flat 18 Photography! After five months in England, Bryan and Mallory move back to Houston. Center stage in their new home: the table and chairs that brought them together. 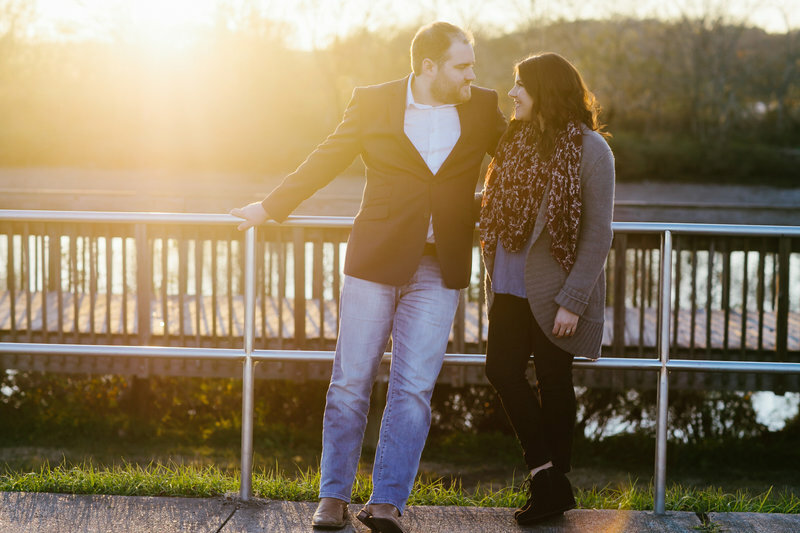 There may be two of us, but we work as one—and as a husband-and-wife team, we’re experts at working together. We’ve trained with some of the best photographers in the wedding industry and we continually invest in perfecting our work. 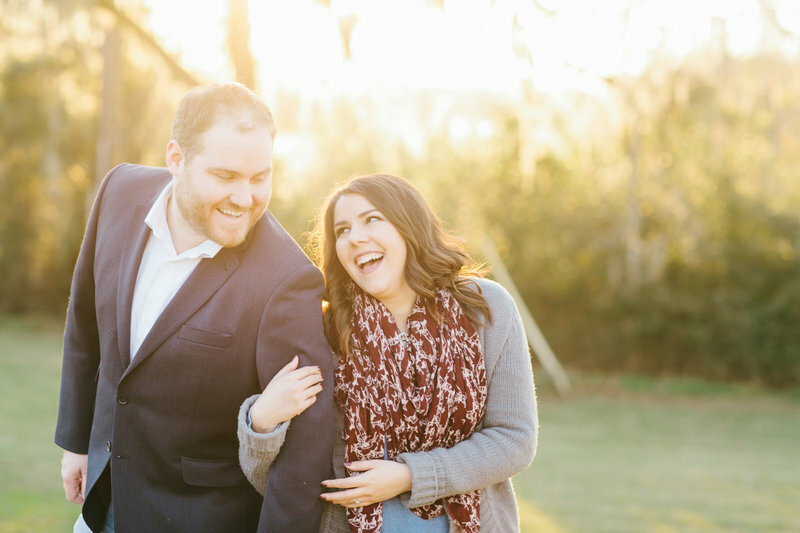 As newlyweds, we haven’t forgotten how overwhelming that pre-wedding stress-and-happiness combo can be, and we have strategies to help you through it! 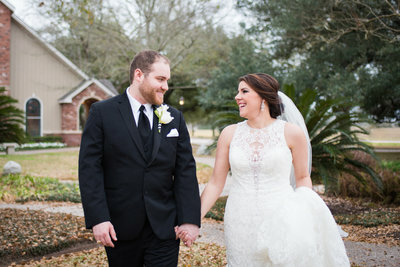 We planned our own wedding in just four months. 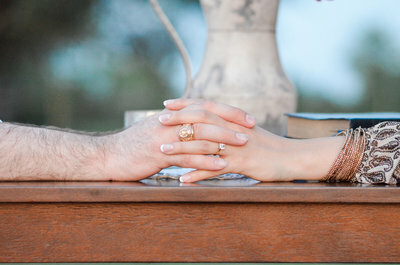 Whether you’ve got four or fourteen, we promise we’ll give you an amazing experience during the crazy planning process leading up to your big day. It’s our mission to deliver the absolute best to you—in our photos, our professionalism, our dedication, and our friendship. We believe that quality is more important than quantity, especially when it comes to the images we deliver. 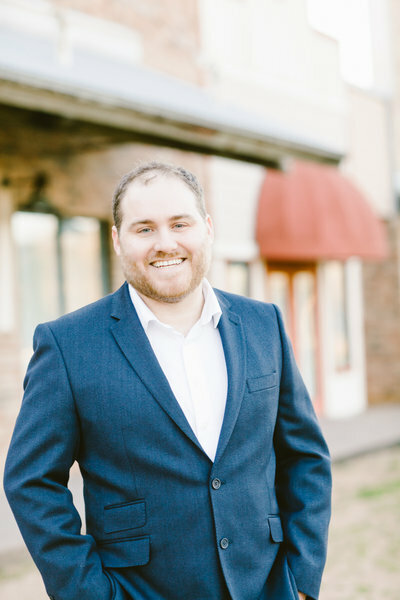 Several times, Bryan has totally #nailedit when it comes to making up fun wedding hashtags for our clients! 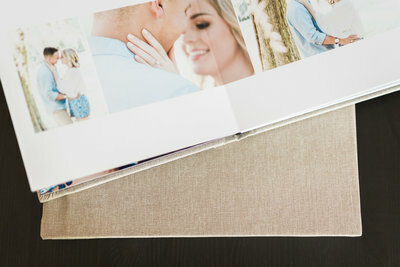 Real, tangible wedding albums – we give you something to have and to hold (and to share with future generations) from your wedding day forward. 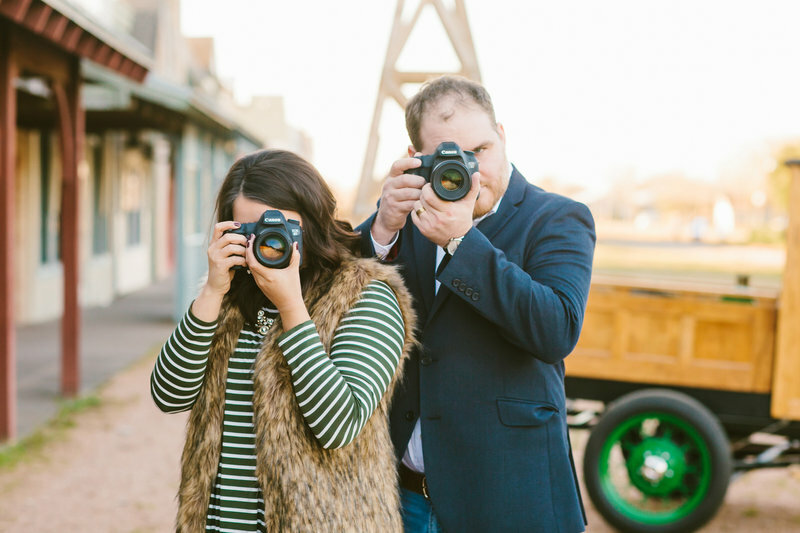 For us, it’s more than photographing your wedding; we’re in it for the long haul! We welcome clients into our home and, ultimately, our lives, maintaining relationships with many of the couples we meet. 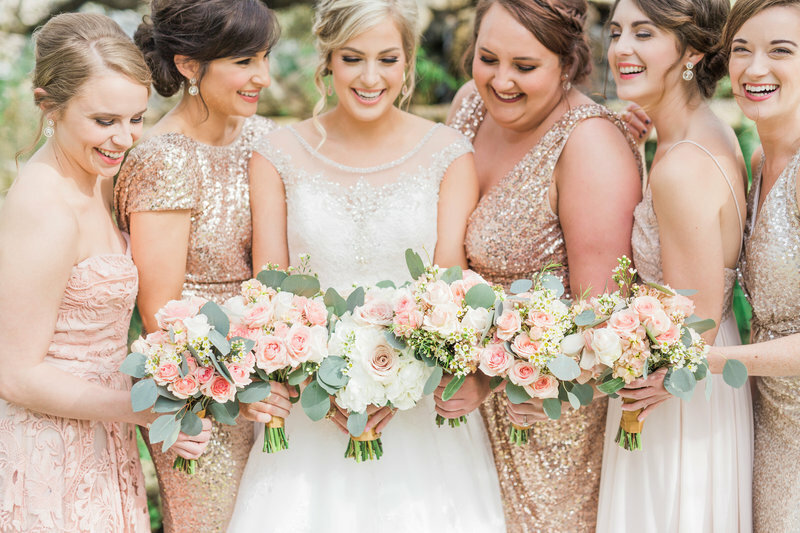 Mallory has been a bridesmaid ten times—this means she knows a lot about weddings! We’re dedicated to tradition, but we also love shaking things up! Think: classic romance with a contemporary spin. Mallory will try out at least a dozen silly nicknames before deciding on yours. Bryan has really awesome dance moves. Like, really awesome. If you’re lucky, he may bust them out during the reception. Our lenses can capture more than your wedding – we hope to photograph milestone anniversaries, new additions to your family, and all of life’s special occasions. Silly jokes, catch phrases, and the occasional song —it’s how we help you forget you’re in front of a camera. No artifice. Just natural light. And the real us capturing the real you during real moments. We’re pleasant, and we play very well with others—whether vendors, your family, or your guests, we love interacting with people. 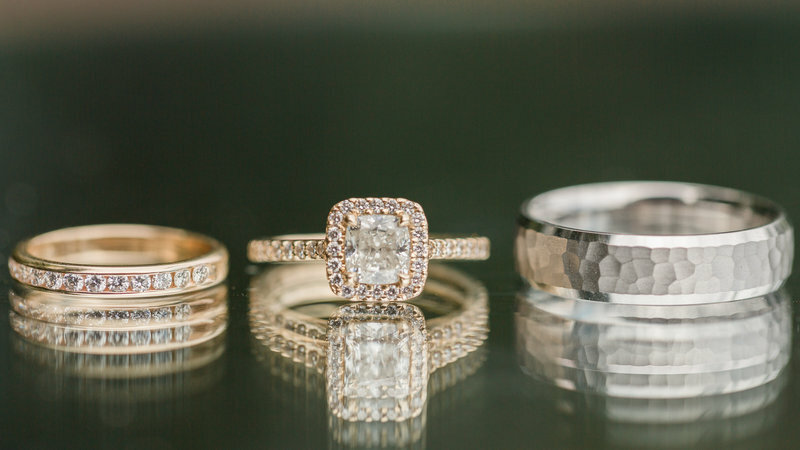 We are wholly devoted to supporting your planning process, your wedding day, and ultimately, your marriage. 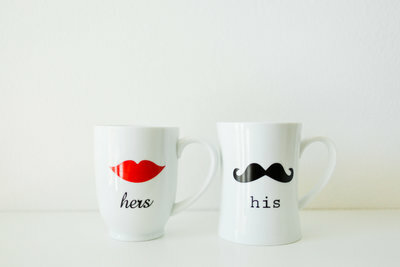 When we work with you as a couple, we respect all the little details that make you who you are. We want to hear the stories that define you. By taking the time to get to know you, we’re able to deliver a product that truly reflects the essence of you and your love. 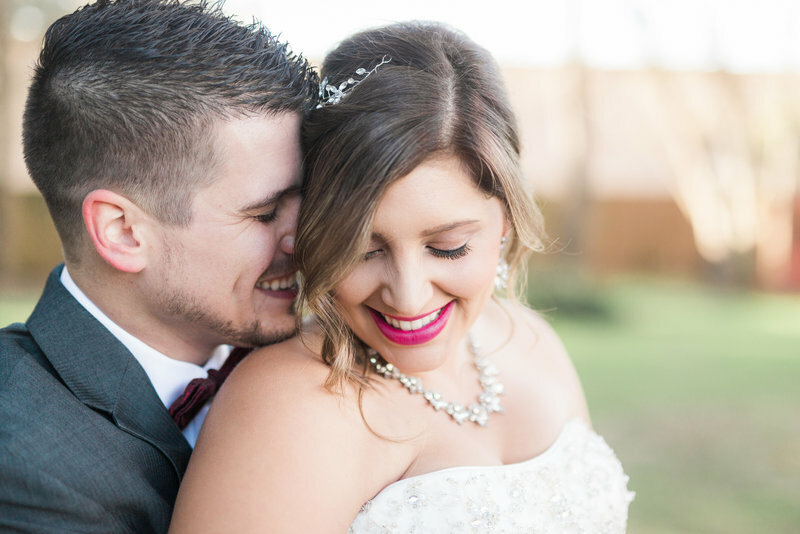 Our goal is to borrow from your history and use that as an inspiration to make something that feels fresh, modern, and totally unique to your love story. 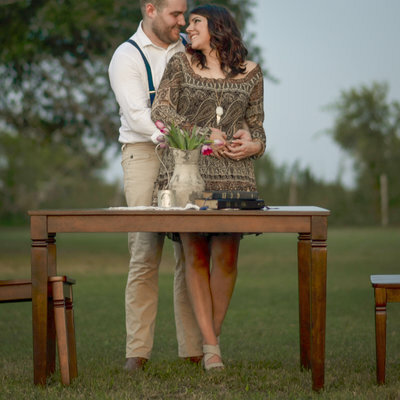 For instance, our own love story started with a table, and that table has come to represent a common value that’s become a deeply important part of our relationship: gathering people together and welcoming them into our home. Flat 18 is not just the name of our business; it’s also the address of our first home as husband and wife, and the place where we both fell in love with photography. And when you come into our home and gather around our table to meet with us, not only do you get to be a part of our love story—we get to be a part of yours, too. photos that feel sentimental and modern at the same time. 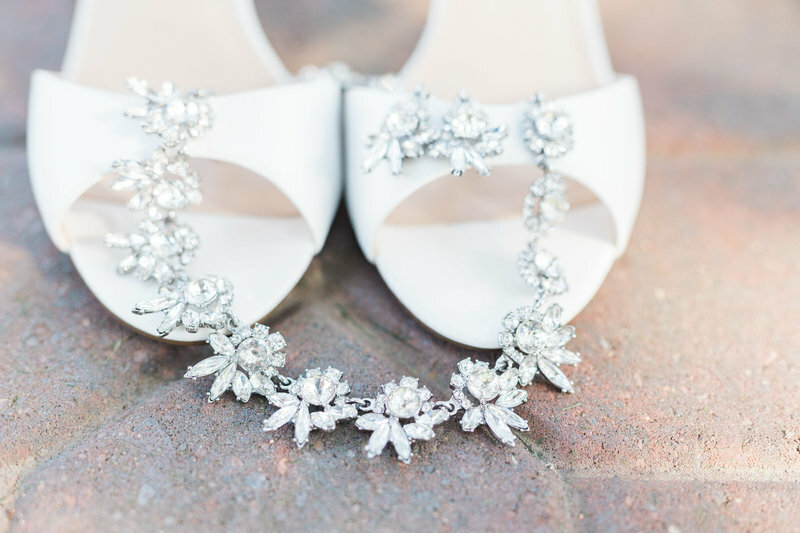 ...something borrowed, something blue, and a shiny penny in her shoe.” Sometimes it seems like wedding traditions are infinite and illogical, but if we’re honest, they’re a huge part of why we love them as much as we do. 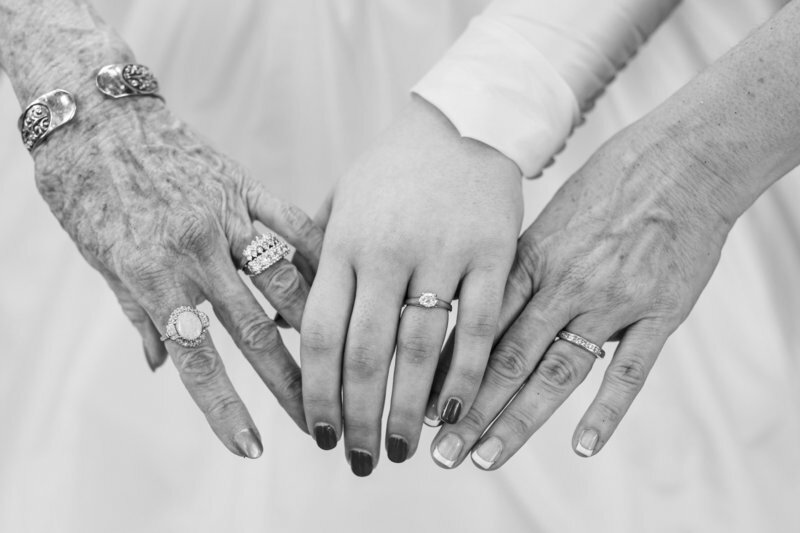 After all, a wedding is much more than a simple celebration of love; it’s also the way we unite two families and continue the legacies started generations ago. At Flat 18, we strive to honor that legacy. 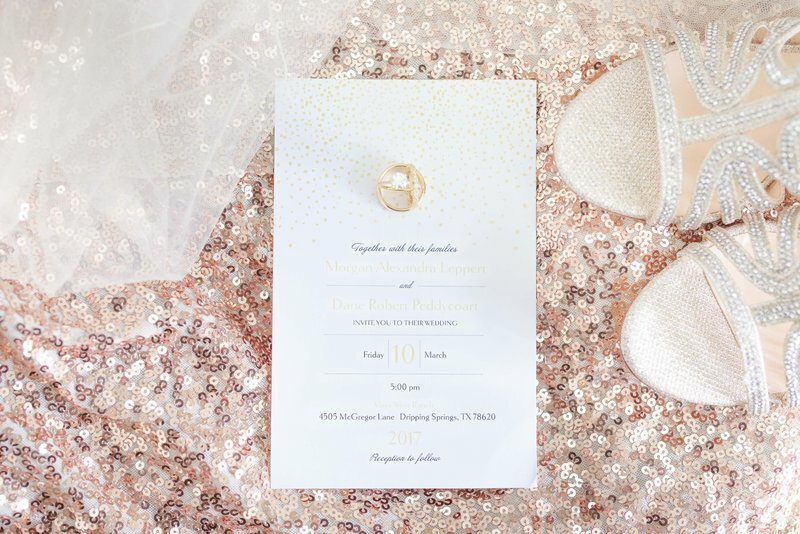 Whether you’re wearing your grandmother’s veil, sewing a piece of your mother’s dress into the hem of your own, or putting a penny in your shoe on the big day, we want to help you celebrate all those sweet, sentimental traditions that are unique to your family and your relationship. Because we truly believe in prioritizing the tangible over the tech! 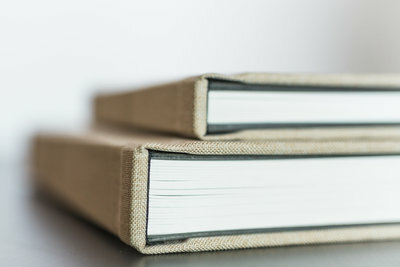 We are part of a generation that places more value on the photo albums we post on our Facebook pages than the photo albums we place on our coffee tables. In some ways, it makes sense—we want to share our families and our memories with people who can’t physically join us in our living rooms. But what about years from now? What will we have to pass down to our kids and grandkids? Digital files are prone to decay—especially with software updates and new hardware (anybody remember floppy disks? )—and it’s actually a lot more common to hear of people losing their digital pictures in a computer crash than losing their print photographs. Our family legacies are important; history is important. 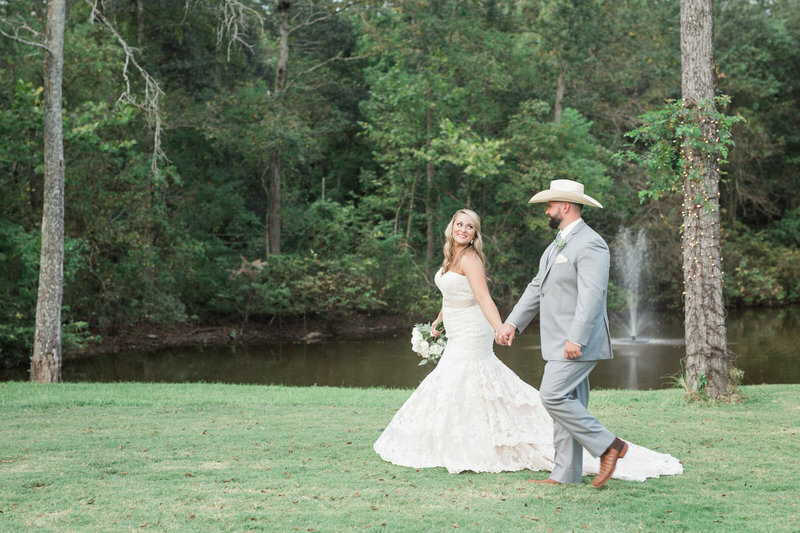 Trust us—your photos are something you’ll want to have and to hold from your wedding day forward. Yay! We are so excited to hear that! The first step is to contact us through our contact form. Then, we'd like to meet you! This typically looks like you and your fiancé coming over to our home where we sit around our table (yes, THE table from OUR love story), share some lite bites (usually our favorite meats and cheeses! 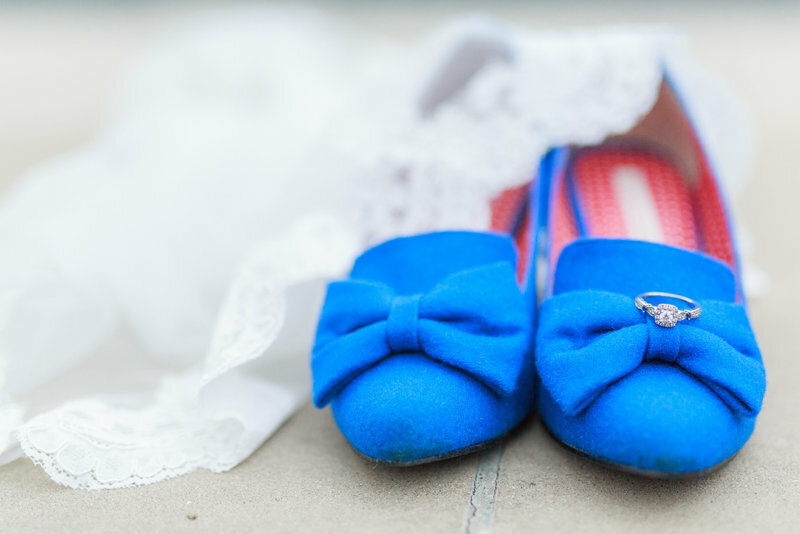 ), and have you tell us about YOUR love story and the details of your special day. It also gives us an opportunity to tell you more about us and what we offer. This part of the process is important because we want to make sure that we are "the one" for you! 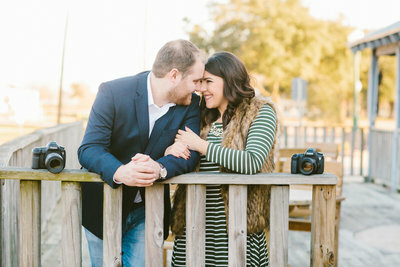 We want to book a session. now what? how many images do you typically give? what type of sessions do you typically shoot? 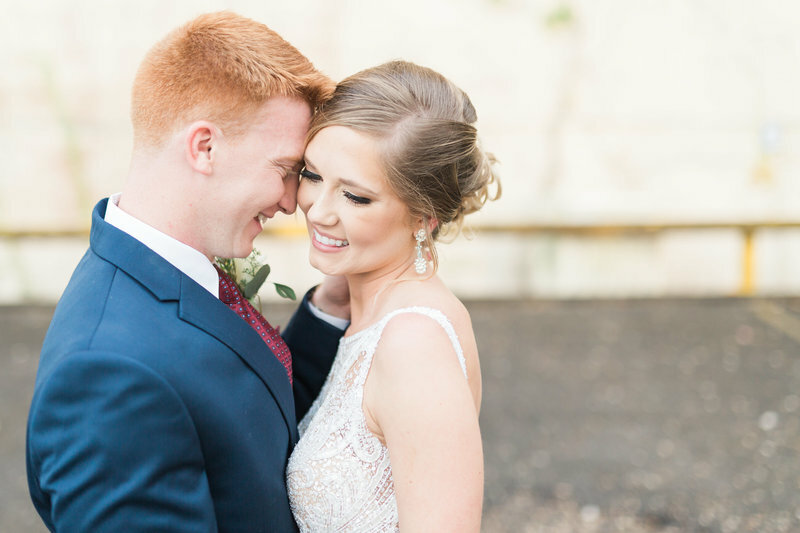 We believe in quality over quantity, which means that our goal is to give you the images that tell the most accurate story of your wedding day. 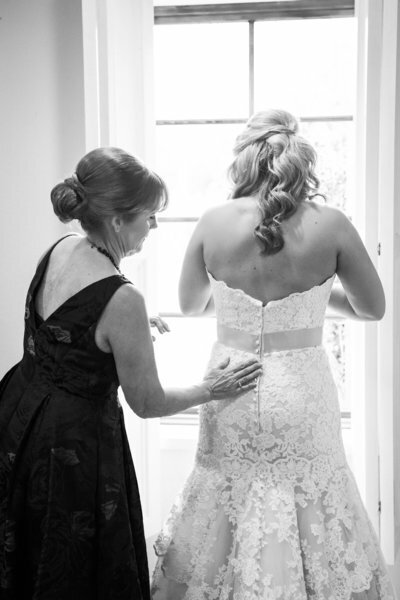 When you look through your wedding gallery, we want you to feel like you're reliving every precious moment. That being said, we typically deliver an average of 75 images per hour of shooting time. 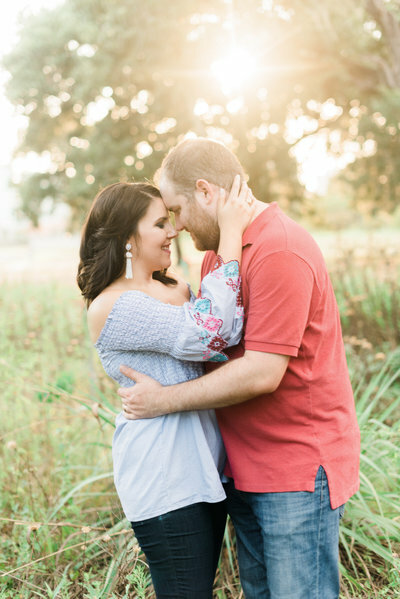 While our primary focus is weddings, brides and engaged couples, we also shoot anniversaries, families, children, seniors and maternity sessions, as our schedule allows. 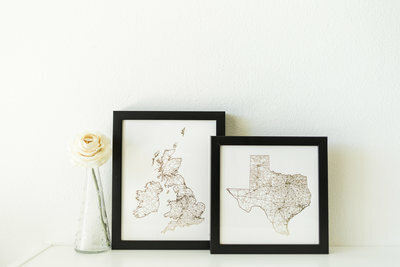 We are blessed to call Houston home, but we also love to travel! (In fact, we gained 4 stamps in our passports within the first 6 months of our marriage!) When we get the opportunity to travel, whether on the road or in the air, AND shoot a wedding, it's a dream come true! Flat 18 was the address of our first home together in the UK. It's also the place where we both learned and fell in love with photography, so it seemed fitting to make it our namesake. 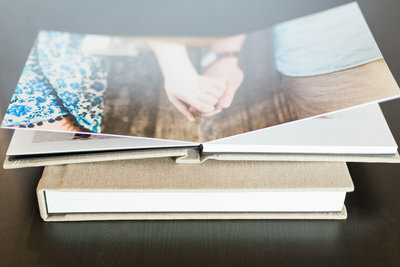 Check out "Our Love Story" in the "About The Crawfords" section for all of the details on how we and Flat 18 came to be! 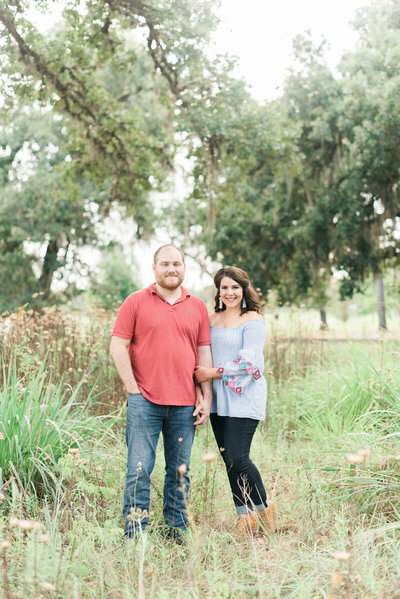 "We used Flat 18 for our engagement photos and are thrilled with them! 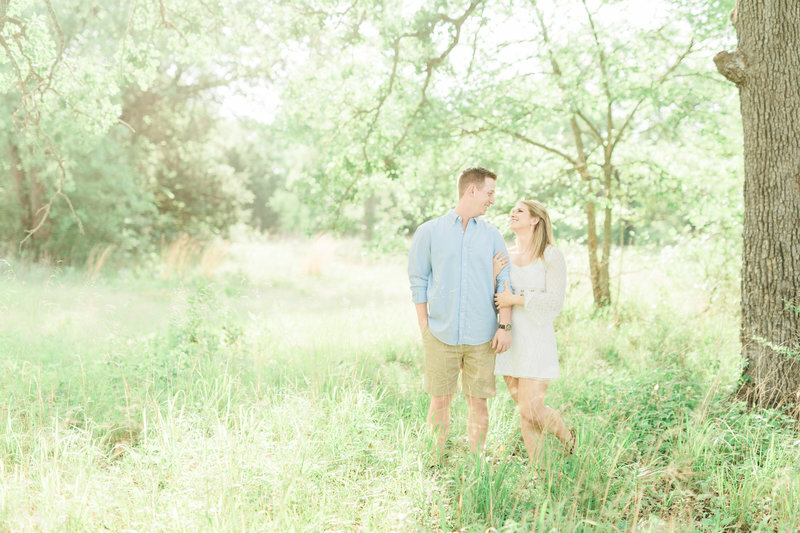 The images are beautiful but even more so we loved Mallory and Bryan's style and approach. They truly treat you like you are old friends! 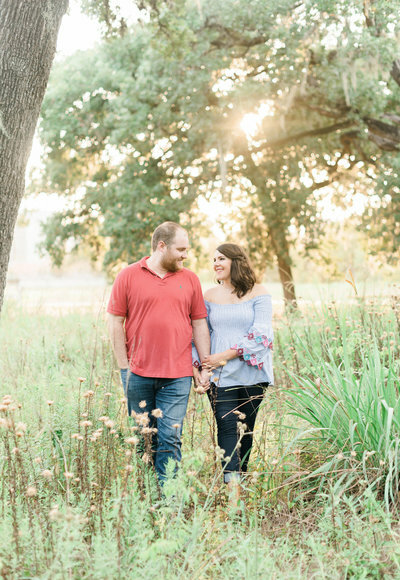 We were nervous to take our engagement photos as neither one of us has much experience in front of the camera, but Flat 18 Photo made us feel very comfortable and brought out our natural chemistry." "Flat 18 is the real deal- the whole package! They shot my bridals, our engagements, and our wedding. They were incredible every step of the way. In a photographer, I want a unique blend of qualities- professional, but also personal, and they are IT!"